In today’s episode we’re taking a change of pace from talking about managing work to look at home life, specifically, parenting. 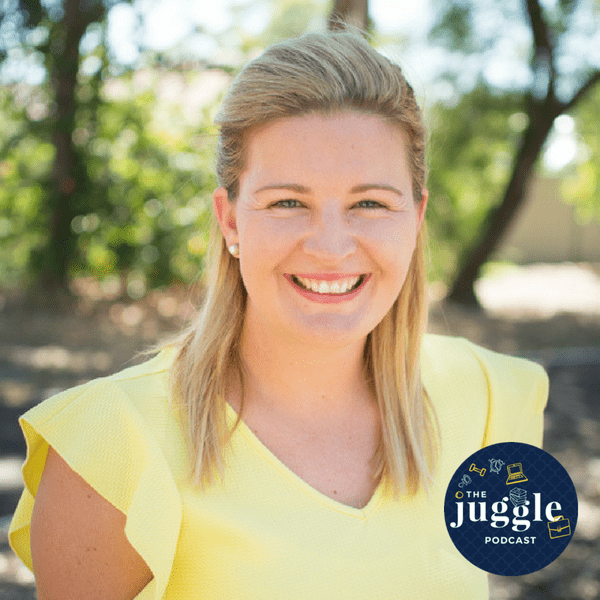 We’re joined by Mandy Richardson, an early childhood education professional with a natural passion and love for children. Mandy’s focus is on helping parents and people working with children to form new and respectful perspectives. We don’t let you down in this episode – we ask the biggest question that all working parents ask at some point or another – are we harming our children by being working mothers? What we love most about Mandy’s response is her honesty. As a teacher and before Mandy had children herself, she struggled with the idea that women would have children and seemingly be uninvolved in their children’s lives; but since becoming a mum herself and especially after carrying out research for her Masters and PhD, her view has changed completely. She now advocates that it is the quality of the relationship between the mother and child that matters far more than whether the mother works outside the home. a parent’s role in dealing with sibling rivalry – sometimes less intervention is better. We hope you enjoyed this conversation as much as we did. As you’ll hear, we have already invited Mandy back to answer a whole series of questions about transitioning back to work that we didn’t manage to get to! Mandy has very kindly offered our listeners a free phone consultation or $10 off her upcoming events. Find out more on Mandy’s website, Raise Early Childhood, on her Facebook page, her (beautiful!) Instagram, or connect with her on LinkedIn. Make sure you join our Facebook community, The Juggle Community, so you can also have the opportunity to ask your questions of our expert guests. Until next week, happy juggling!